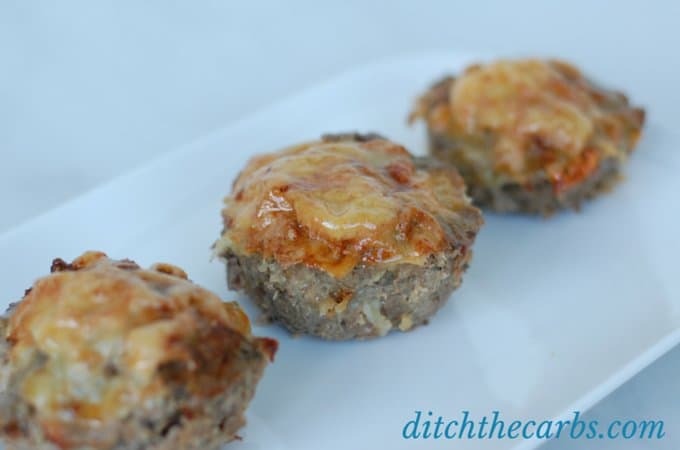 Finding simple low-carb recipes doesn’t have to be hard. In fact, there are so many great recipe options out there that it can be super simple to start your meal plan! 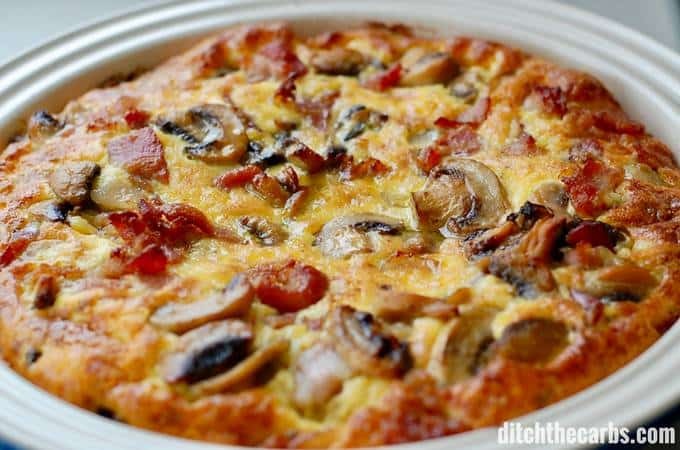 The great thing about eating low-carb is that you have plenty of breakfast, lunch and dinner recipes that you can eat. If you know where to look, you can honestly try out and cook a new low-carb recipe each and every day. 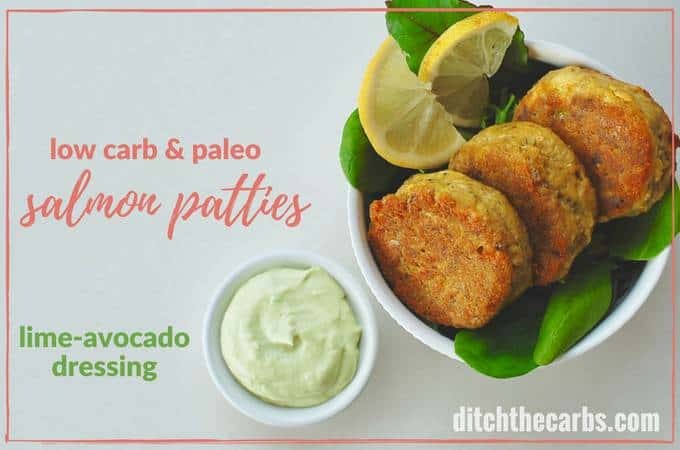 Even if a recipe has carbs in it from bread, rice or other food items, you can easily alter and adapt the recipe to omit those items entirely. Eating low-carb is one of the most simple ways to cut out the sugar and carbs quickly to help jump start your healthy eating meal plan! 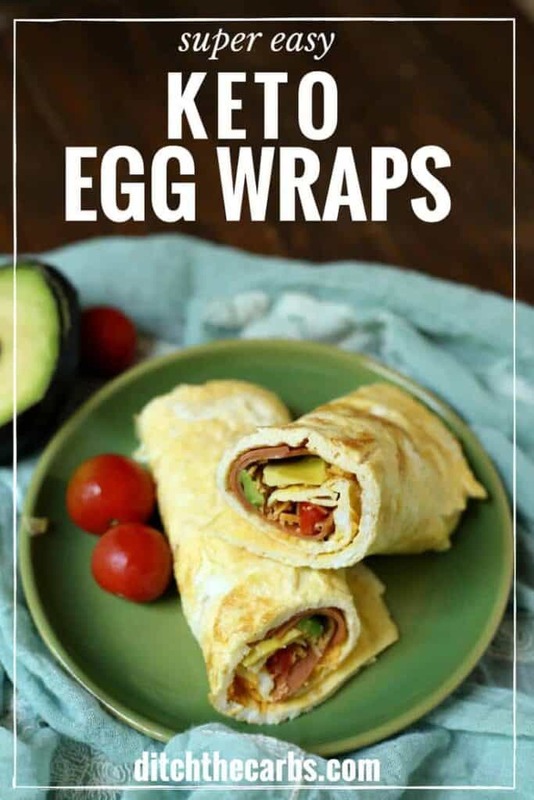 If you’re looking for a few recipes to help get your meal planning started, here are some delicious and simple breakfast, lunch, dinner, and dessert low-carb recipes you’re certain to enjoy. Getting started on the low-carb lifestyle is as simple as finding recipes that fit your needs and tastes. 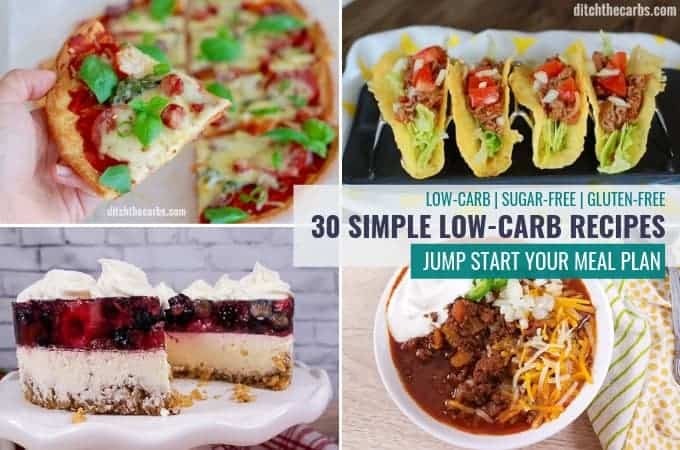 These 30 simple low-carb recipes are perfect for all your needs, as well as the needs of your family members as well. 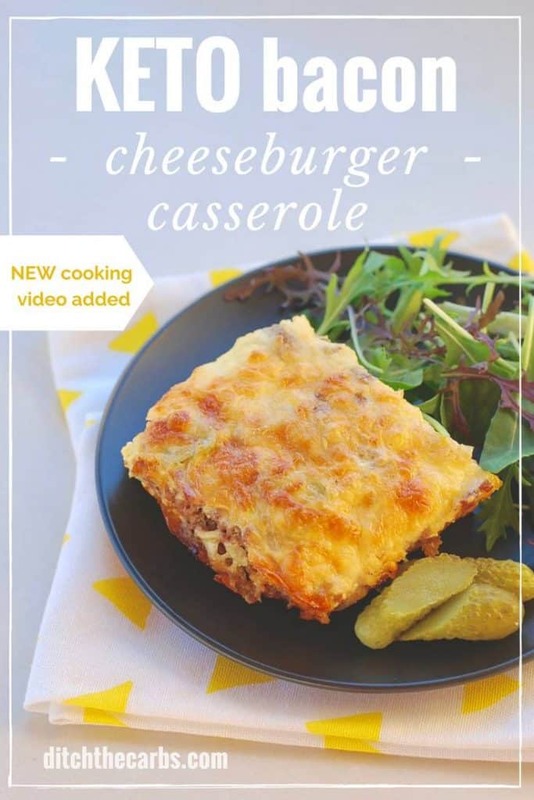 To make it even easier, they’re broken down by categories as well to help you really narrow down the low-carb recipes that you want to try! With these super simple low-carb breakfast recipes, you’ll be excited about waking up and starting your day! Get creative with a morning smoothie using your choice of low-sugar fruits and greens. Blend and go! 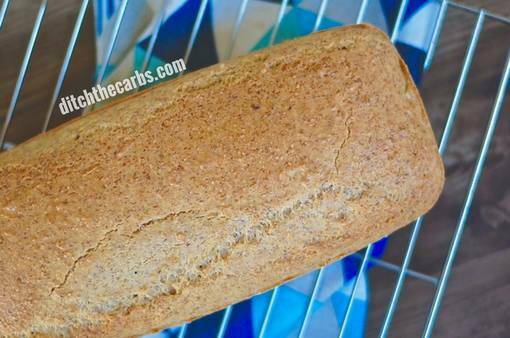 If you’re just starting your low-carb journey and want a simple baking recipe, this is it. Enjoy an amazing grain-free, gluten-free toast for breakfast. Yum! I don’t know what’s better, the fact that these are only 2.5g net carbs each or that they are a meal planners dream. 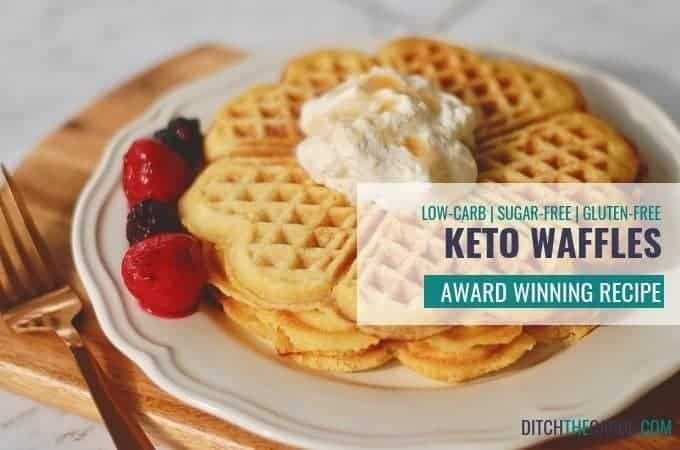 Finally, frozen waffles that are low-carb, sugar-free, and gluten-free. 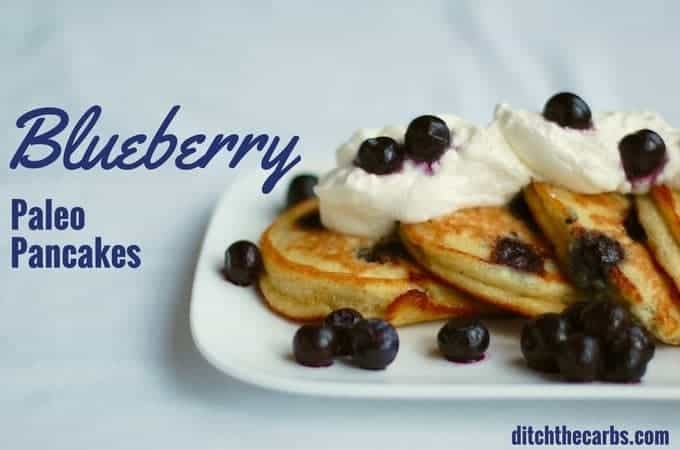 These pancakes are so easy to whip up and absolutely divine with the blueberries and whipped coconut cream. Need a low-carb breakfast that’s perfect for an on-the-go lifestyle? This is the recipe for you! 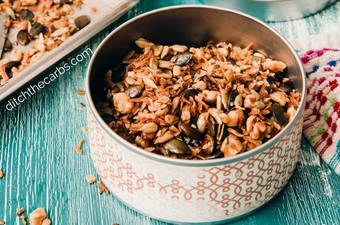 Whip up a large batch of this grain-free granola so you have breakfast squared away for a couple of weeks. Perfect for lunch, you’ll feel full and energized when making and eating these simple low-carb lunch recipes! 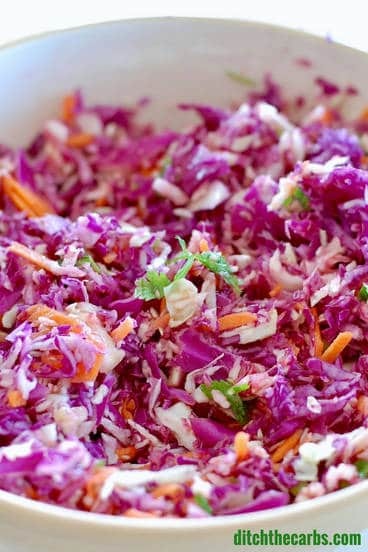 This colourful coleslaw is the perfect salad for lunch or pair it with these keto tacos! Whether you’re looking for school lunch ideas or just something simple for yourself. 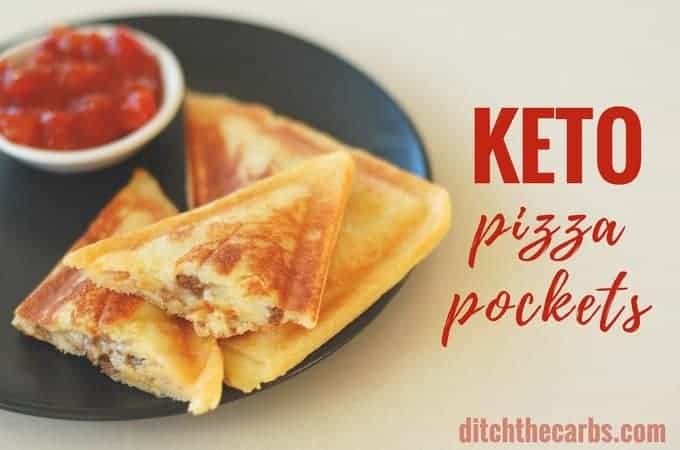 These keto pizza pockets are THE answer! 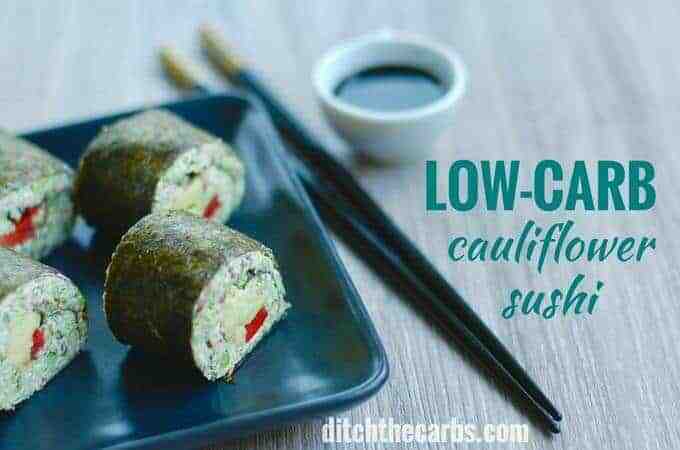 We know there’s cauliflower rice, but why not get a little creative with cauliflower sushi. 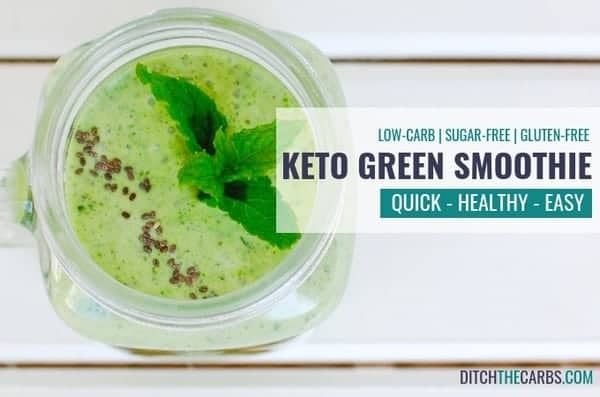 This keto recipe is delicious and hearty. It’s the perfect year-round dish! 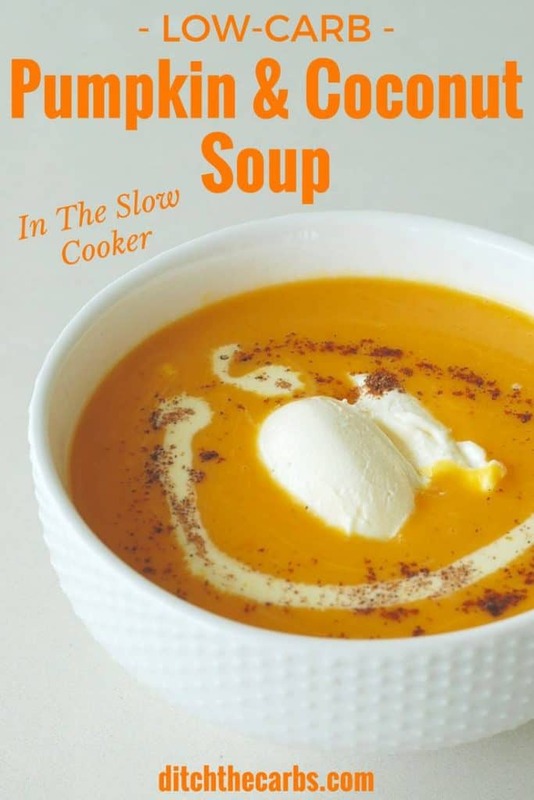 The perfect soul-warming soup for fall and winter. This rich, thick soup can be frozen too, so that means batch cooking may be in your future. Bite-sized goodness is what we’ll rename these. You can get creative and add various toppings like parmesan, bacon, or sliced tomatoes. YUM! Calamari minus the greasiness. 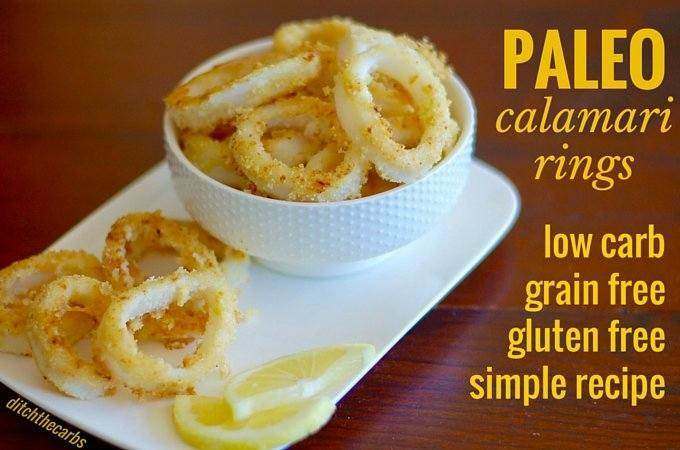 These rings are so refreshing using lemon zest and almond meal/flour instead of thick batter. 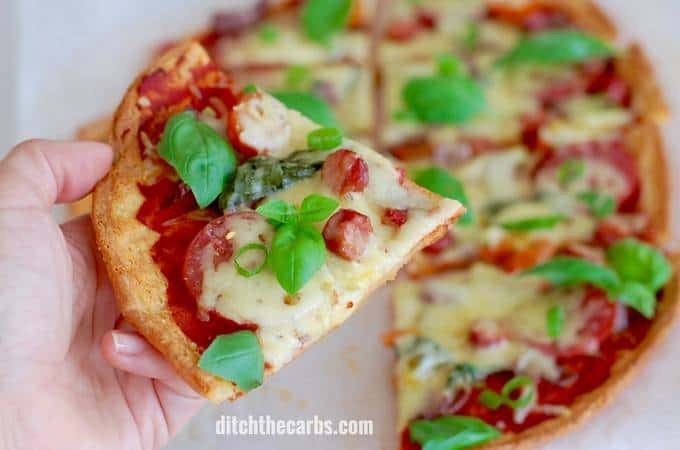 If you’re looking for a few perfect low-carb dinner recipes to end your day, look no further than these delicious choices. Potlucks, picnics, and freezer meals oh my! 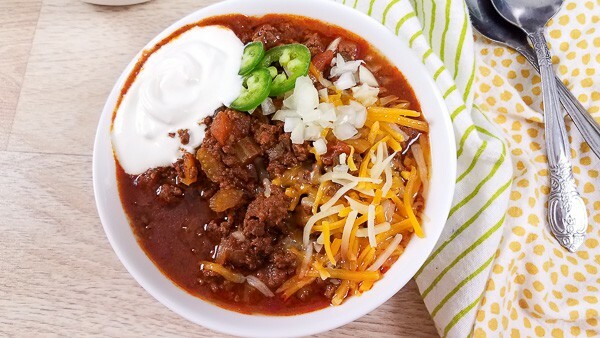 This beanless instant pot chilli is so delicious and hearty. This quick and easy meal will be ready in under 20 minutes. What an amazing low-carb, paleo lunch! An incredibly simple family-friendly recipe that will make weeknight dinners a breeze. 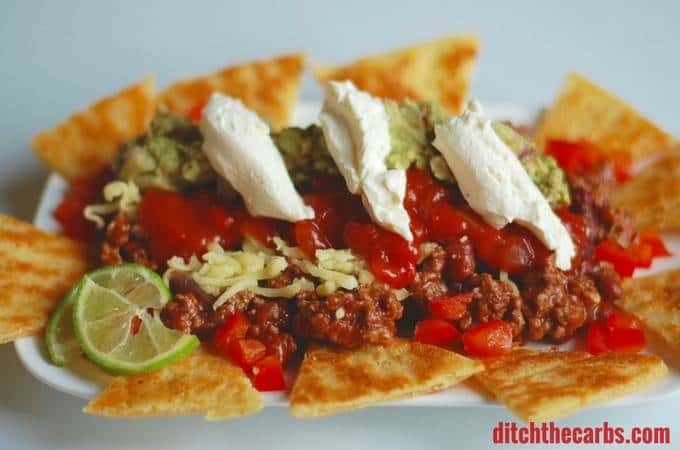 Make a low-carb taco bar for fun mid-week dinner. 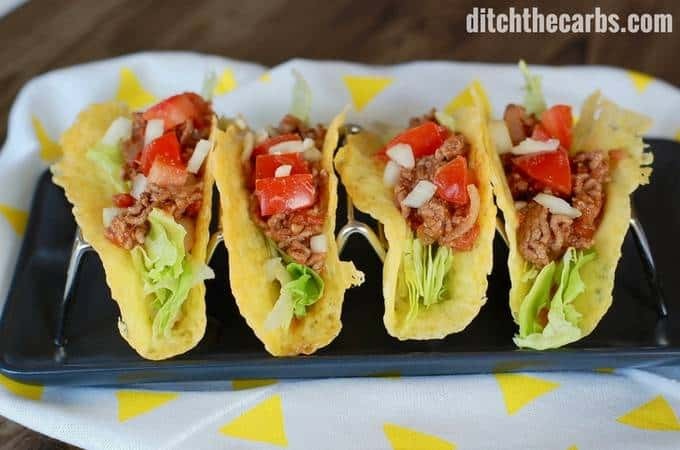 Chop and prepare all the fillings and create a fun spread for the family to assemble their own tacos. This recipe would be fun to save for a movie night at home. Whether it’s lunch or dinner this spinach, cheese, beef, and bacon roll would be so yummy paired with a small side salad. You could add this to the taco bar so there’s a variety of options for that build-your-own fun. Busy weeknight? 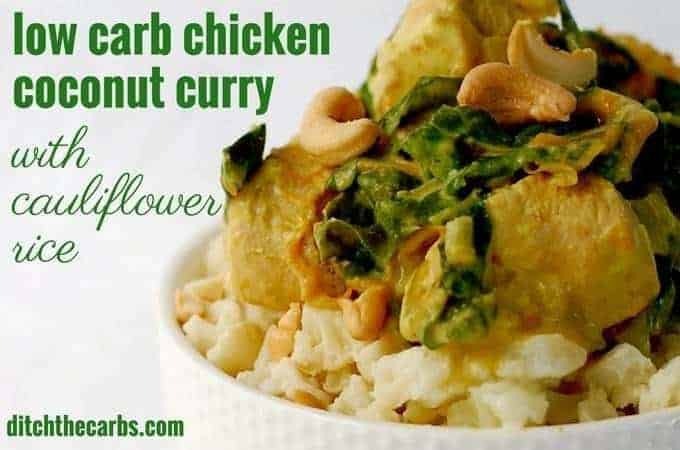 This slow cooker chicken coconut curry is so delicious over cauliflower rice. Don’t forget about dessert! 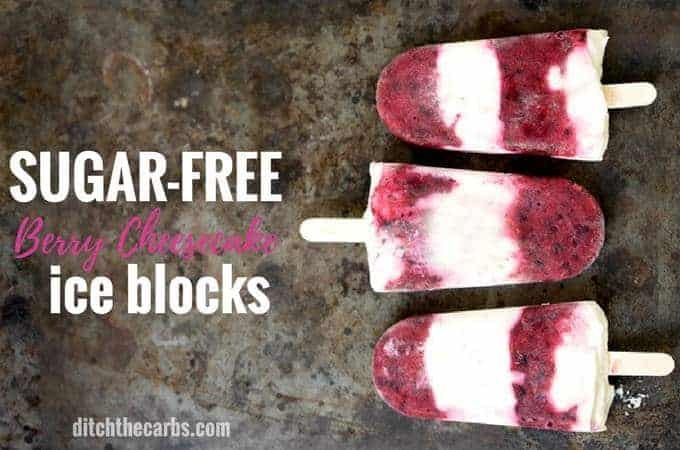 It’s 100% possible to have dessert, even when living a low-carb lifestyle! 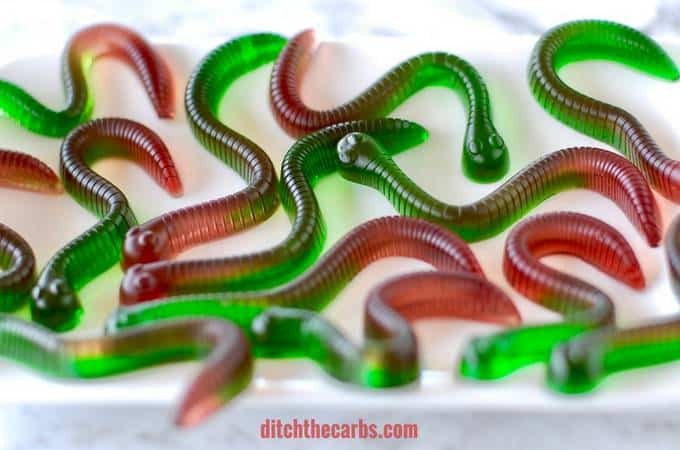 These gummies are the perfect snack for those who love sweets but want to avoid sugar. The walnut crust on this cheesecake makes it delicious and low-carb. 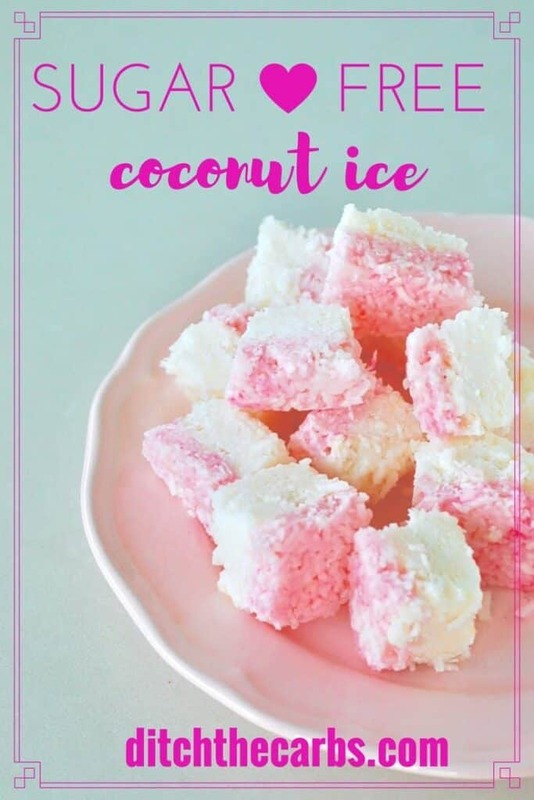 This yummy raspberry flavoured sweet treat that’s only 1g net carbs per serving. 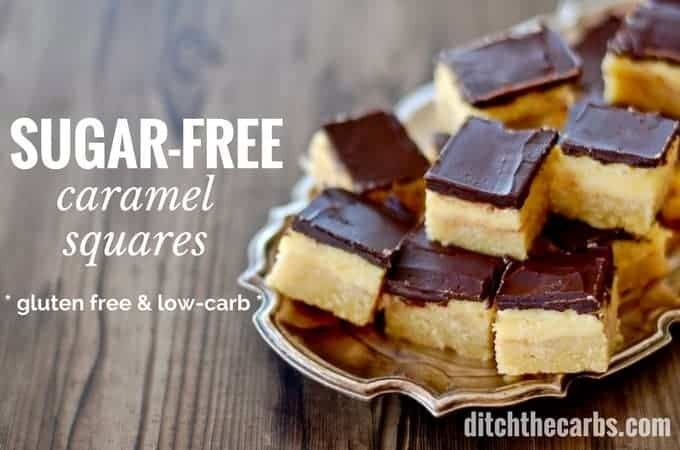 At just 1g net carb per square, these are an absolute winner and taste like salted caramel! 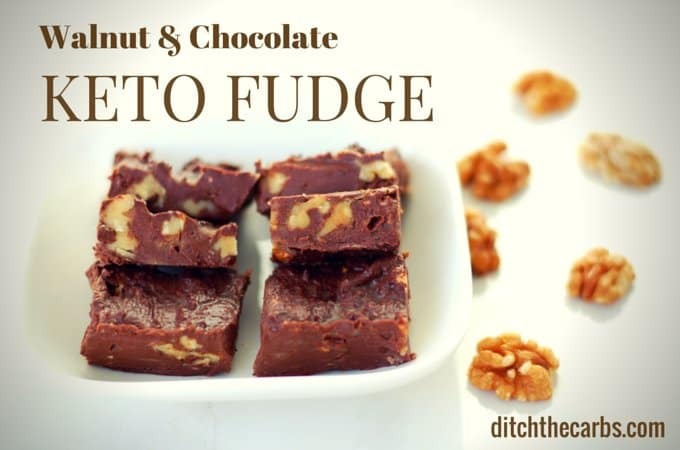 A quick 10-minute fudge recipe that will satisfy your sweet tooth. 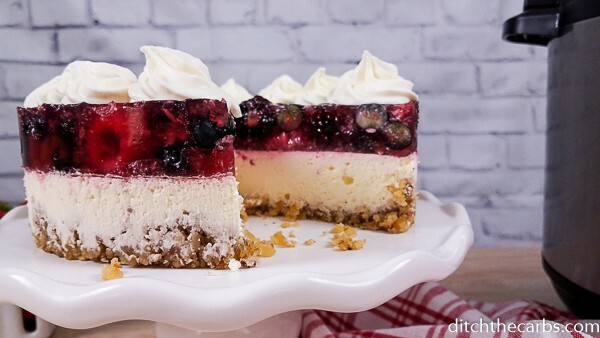 Berrylicious treat that EVERYONE will love, including kids! 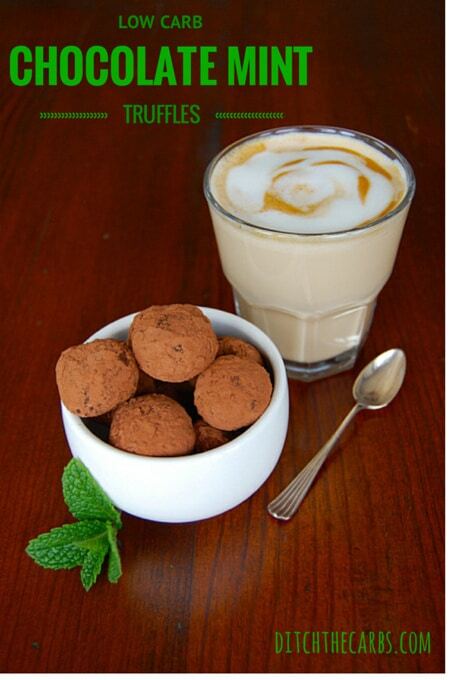 A guilt-free dessert that chocoholics will love! 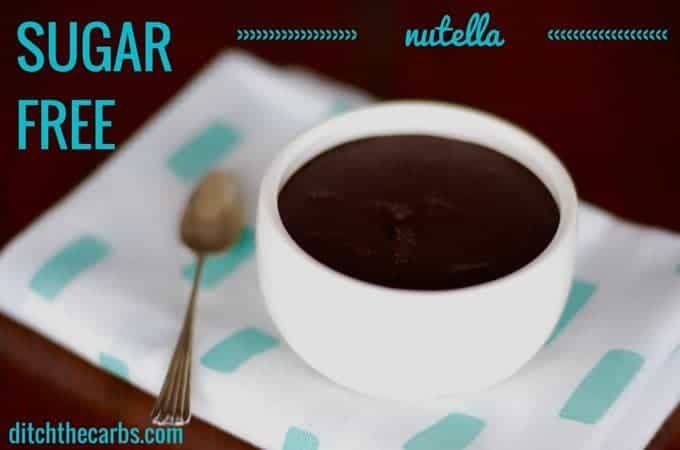 A healthy and nutritious homemade Nutella recipe minus the sugar. 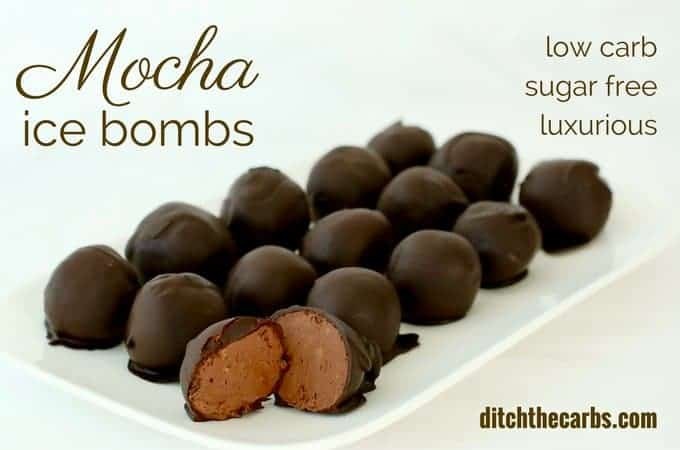 Mocha ice bombs are beautiful and incredibly sumptuous. I couldn’t believe how easy they were to make. 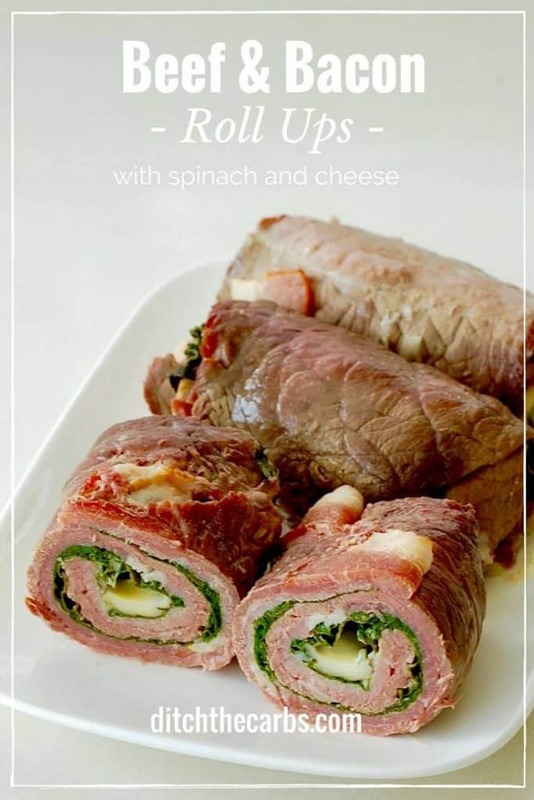 See how simple your low-carb meal planning can be? Your entire weeks worth of meals is already planned out for you just by creating the recipes listed above! The great part about all of these low-carb recipes? You can mix and match them to whatever days you want! And if there happen to be any leftovers, they taste great the next day as well! 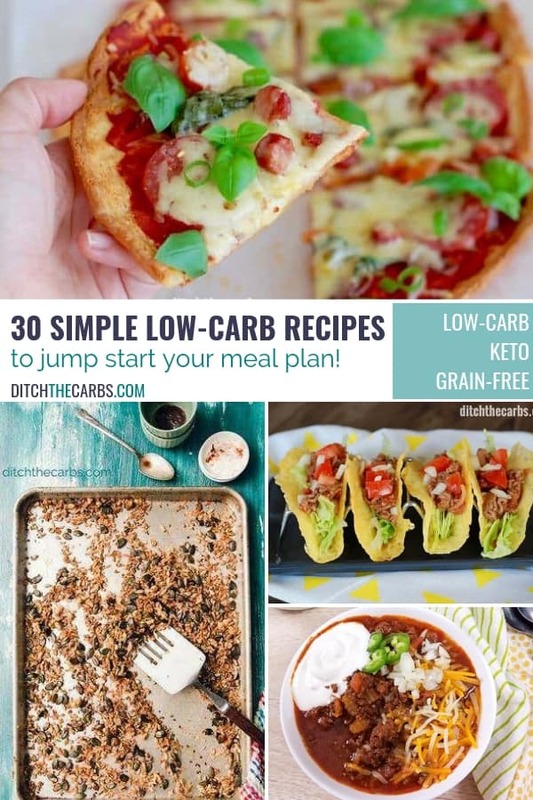 Start your week off on the low-carb path by planning out and cooking some of these simple low-carb recipes! You’ll love the taste of them and find that that’s an even bigger motivator to stay on your healthy lifestyle path!